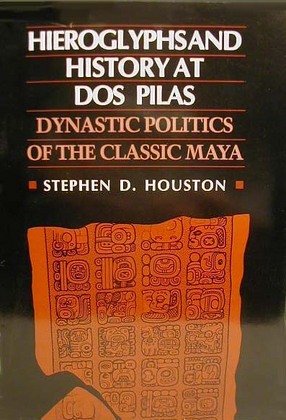 University of Texas Press, Austin, Texas, U.S.A., 1993. Hard Cover. Book Condition: Good clean and tight copy dj a few small tears. Out of Print.